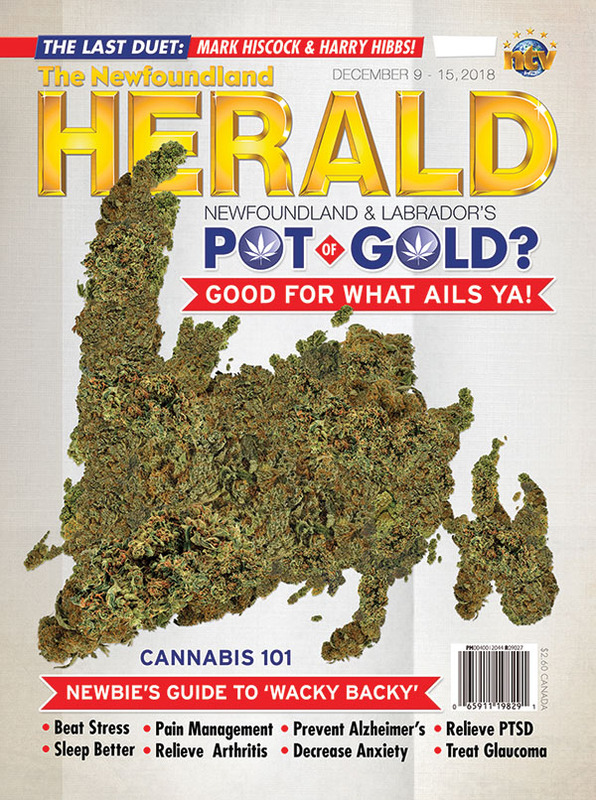 With Canada legalizing marijuana nationwide, The Herald breaks down the medical must-knows and ‘pot’-ular points for those seeking answers. Legendary musician Bud Davidge offers up a new collection of holiday tracks with heart in the new album A Christmas Gift of Freedom. The St. John’s Players present a humorous play unlike any local audiences have seen before with their adaptation of The Christmas Spirit.